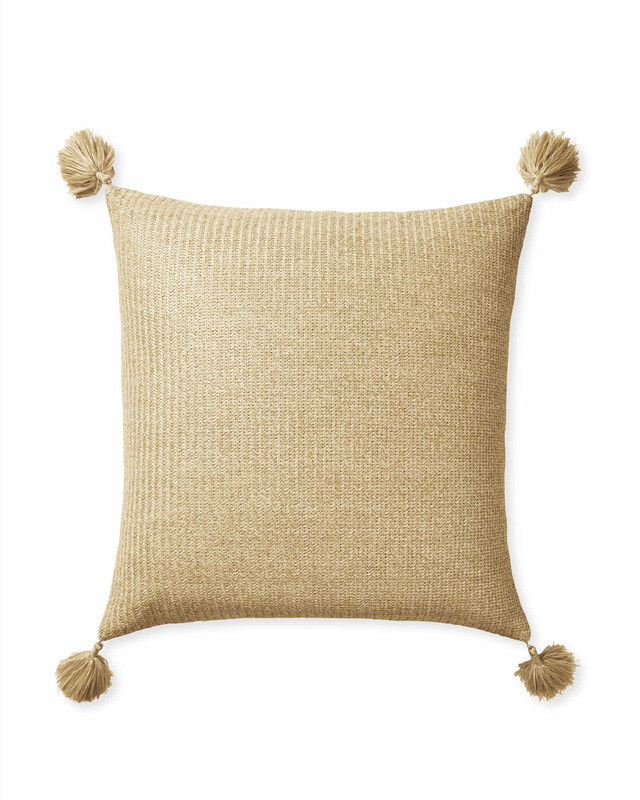 Santa Cruz Pillow CoverSanta Cruz Pillow Cover, alt="Santa Cruz Pillow Cover, "
Print Tassels make a favorite outdoor pillow even better. 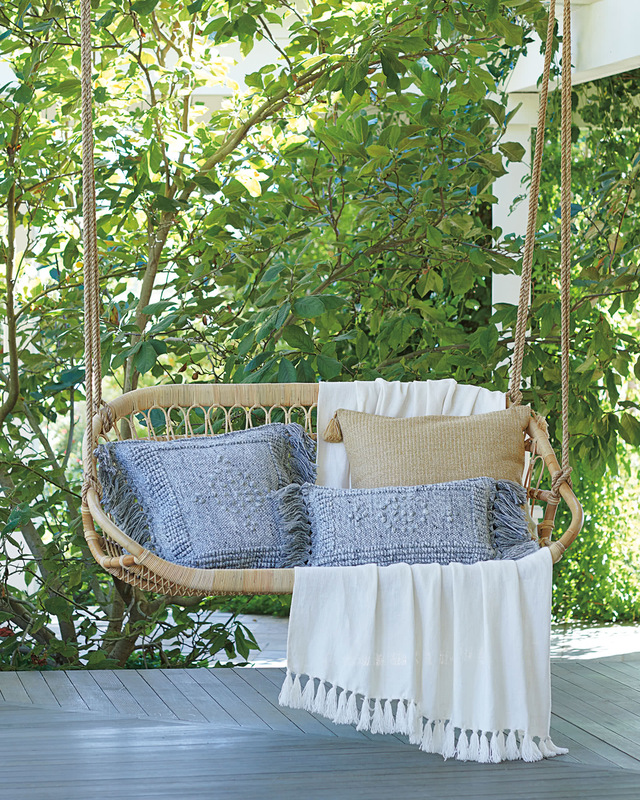 Mimicking the natural texture of raffia, it has all the eye-catching style you crave and all the weather-resistant benefits you need. 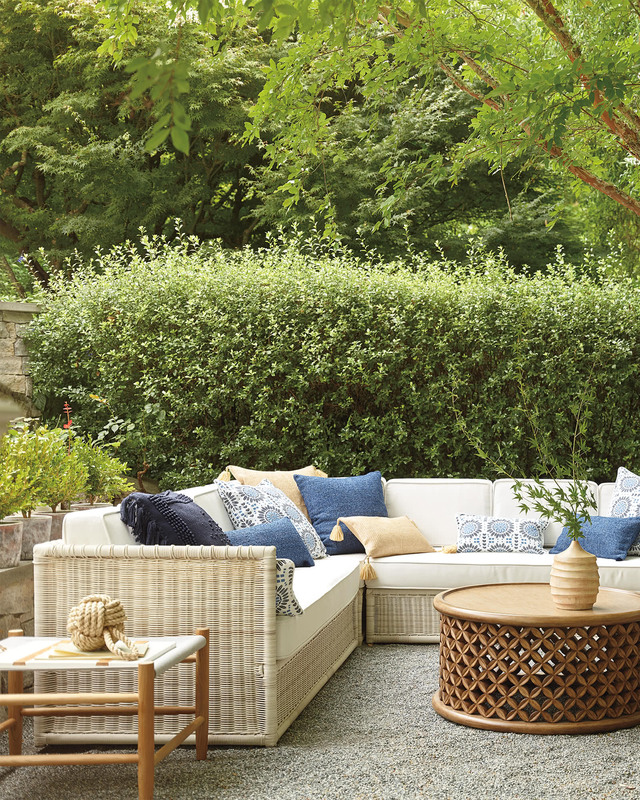 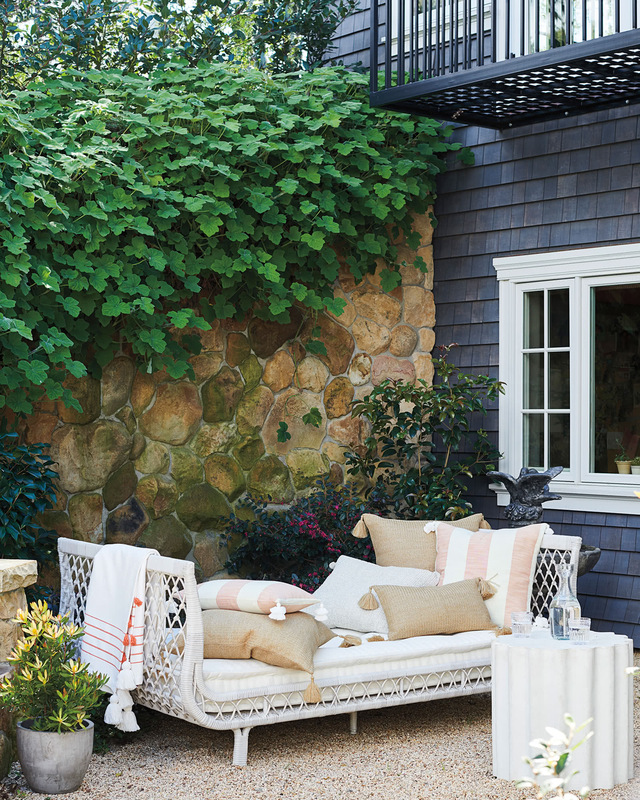 Let it mix and mingle with bold patterns and colors for fabulous style alfresco.